Published on September 27, 2018 in Social Media Advertising by A.H.
2 How can a social media advertising strategy help you? The Social Media Advertising was created to increase the visibility of a particular brand on the network, focusing particularly on the world of social networks and online communities. The use of these unconventional channels makes the image of the company or brand that you want to sponsor incredibly closer to the users of the network, which are transformed into potential customers. In this way the communication becomes one-to-one, managing to transfer the promotional message directly from the brand to the customer, in an effective and personalized way. 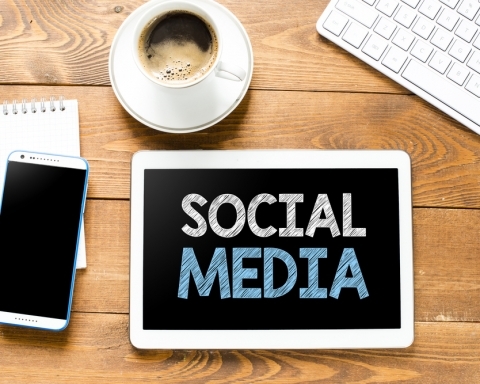 How can a social media advertising strategy help you? If you know how to use them, social media allows you to reach exactly that pool of customers interested in your product. Putting in place a correct Advertising strategy on Social Media brings with it numerous advantages, starting from the possibility of communicating directly with the user, or with the potential client, receiving precious feedback from the latter about the products or services offered. An aspect not to be underestimated is also given by the extreme speed of diffusion of contents and information among the users of the network. The latter can also be grouped in such a way as to become the target of a targeted and therefore more effective marketing strategy. Among the advantages of this innovative approach to campaigns sponsored on Social should be added the customer loyalty, which goes hand in hand with the exponential growth of brand awareness, thanks to targeting. In this way, the brand is able to monitor its online reputation, modifying the promotion or sales strategy based on the feedback received and the needs of the case. It allows you to benefit from news jacking, which is to exploit events or news of the moment to gain visibility. Social media advertising allows those working in marketing to reach the ideal customers using demographic targeting and personalized advertising messages. Social media have a very large catchment area: just think that in the first half of 2018 the users registered on the major social networks were: more than 2 billion and 200 thousand on Facebook; 1 billion on Instagram; more than 450 million on LinkedIn; 330 million on Twitter. Social media platforms offer a means of targeting advertising to massive consumer segments. Combining relevant ad targeting for a particular segment and an attractive offer is an effective tactic for selling your products. Creating sponsored campaigns on Facebook allows you to create a brand awareness; redirect traffic to your site, increase engagement, encourage app installs or video views; encourages people to communicate with you on Facebook Messenger. It also favors online conversions, sales or drive traffic to your offline stores. Moreover, Facebook is widespread and offers a detailed targeting possibility. Definitively an excellent platform to start social media advertising. The rate of Instagram involvement (like + shares + comments / fan number x 100). Was calculated as 58% higher than Facebook, and 2000% compared to Twitter. 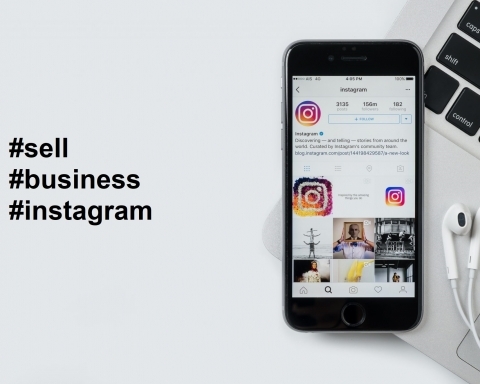 Over 200 million instagrammers visit a company profile at least once a day. 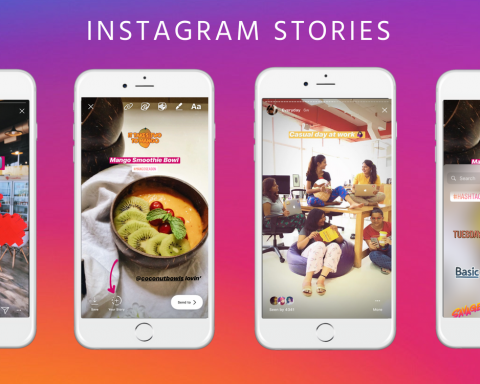 Recommended for those who rely a lot on visual, advertising on Instagram allows you to create listings that will be visible in the feed of people or their stories. Promoted Tweets appear in the chronologies, on the profile pages and on the pages of the individual Tweets. You can create a campaign for interaction with the Tweets or with the Website Card, an advertising format that allows users to preview an image, a related context and a call to action in their own history. You can use the Website Card to increase traffic on your site, increase online purchases and incentivize specific actions. Twitter has 100 million users every day, and most of them are between 20 and 35 years old. 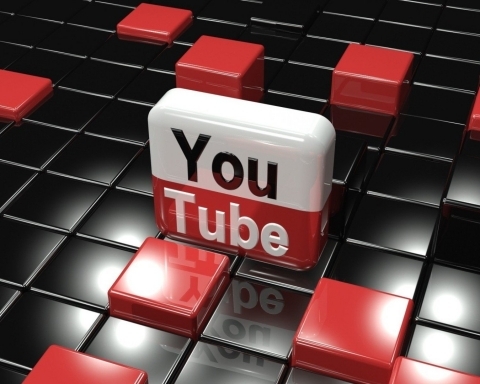 YouTube has 1.8 billion users, (most under 35) spending an average of an hour a day watching videos on the platform. Ads are displayed based on location, age, interests, and characteristics chosen by the video provider. With TrueView ads, you can reach potential customers when they watch or search for videos on YouTube and pay when they show interest. Pinterest offers the possibility to buy sponsored Pin: a paid service used by companies that want to improve their brand awareness. The sponsored pins are shown to you according to your interests and the actions you take on the site. Users are 250 million, of which 81% are women. Users are 301 million. 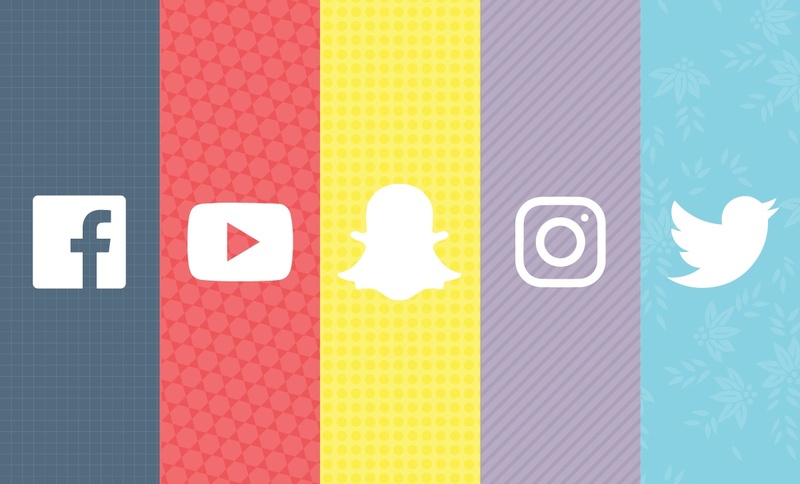 Snapchat is used by 187 million people every day, on average for 30 minutes. Also in this case there is the possibility of sponsoring the contents, taking into account in planning them that the average user is between 13 and 24 years old. 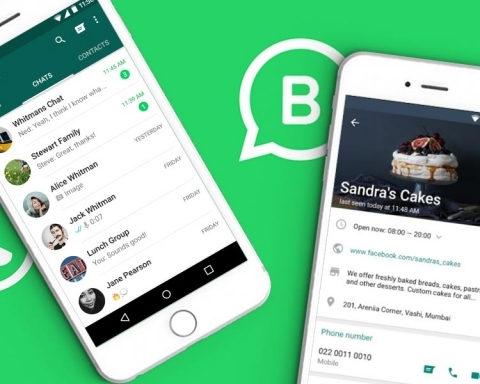 It is a social network that connects more than 300 million professionals. One quarter of users are between 18 and 31 years old, and 56% are men. 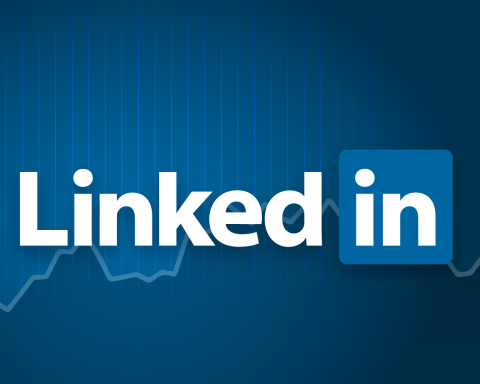 LinkedIn is the ideal platform for those who want to make their company known to other professionals: the data show that the ads on LinkedIn collect impressions 15 times greater than the average of ad sites. As we have seen, social media have great potential. Knowing how to make the most of it can make the difference, that is, open up the horizons of your company to a very large audience and using tools with which you can intercept those who are interested in your product. 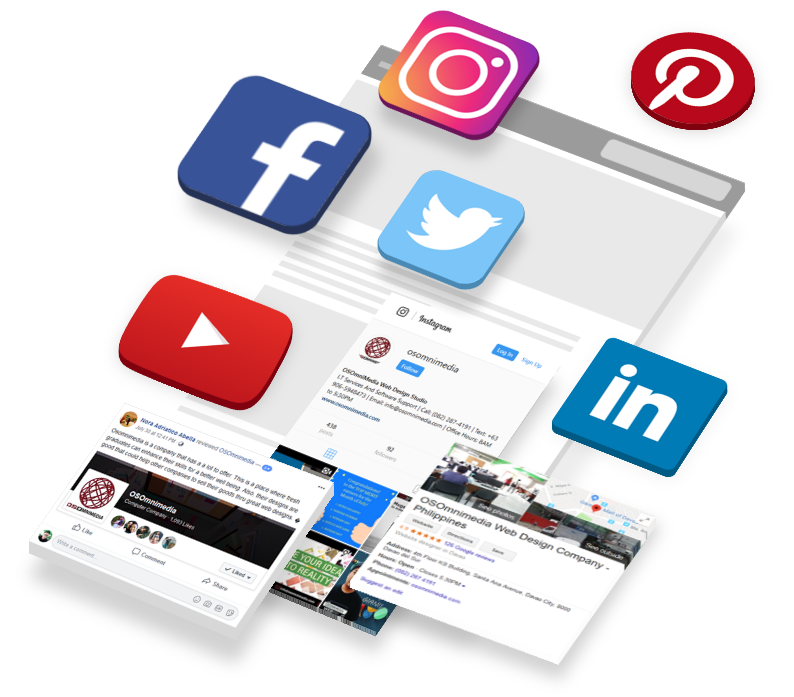 Most of the social media platforms to be optimized to the best ROI side, that is, Return On Investment, require rather significant times and efforts. Once you set up an effective advertising campaign on social media, it takes some time to see the first results. As a Web Agency, we help you plan the advertising strategy best suited to you, based on your requests and the characteristics of your brand. First of all, we create ads and content that are really interesting and capture the user’s attention and we take care, along with you, to monitor the progress of the same, proceeding to optimize them according to the results obtained. 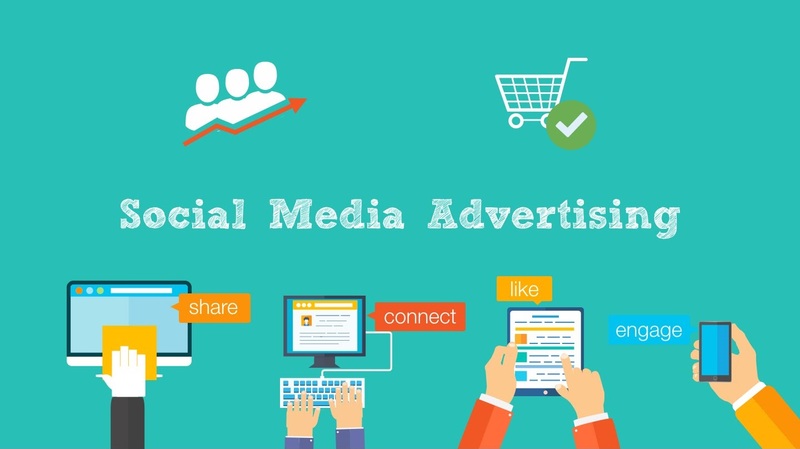 Social Media Advertising will help you to reduce the distances with your possible buyers and to better spread your products; last but not least, to increase the credibility of your brand.